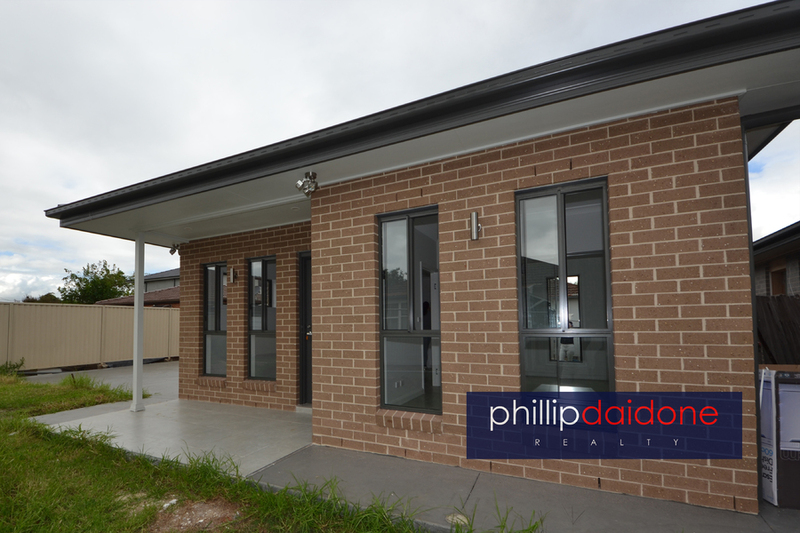 This full brick brand new granny flat is due for completion mid-April. 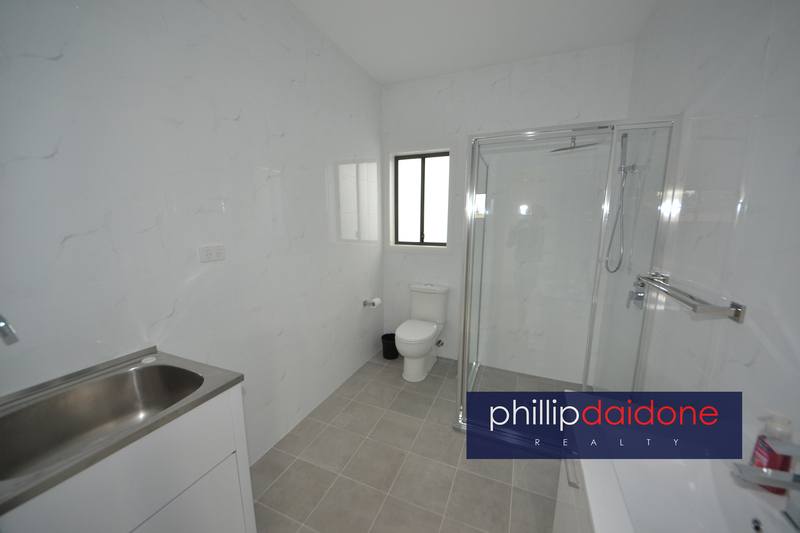 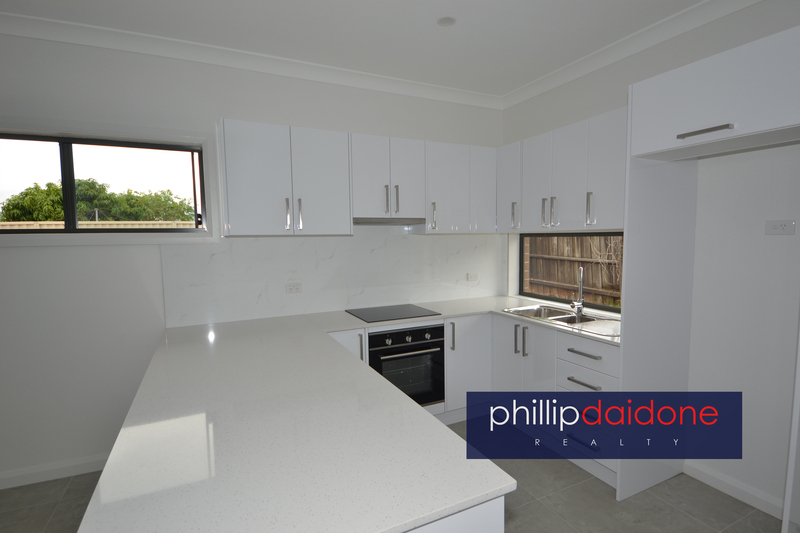 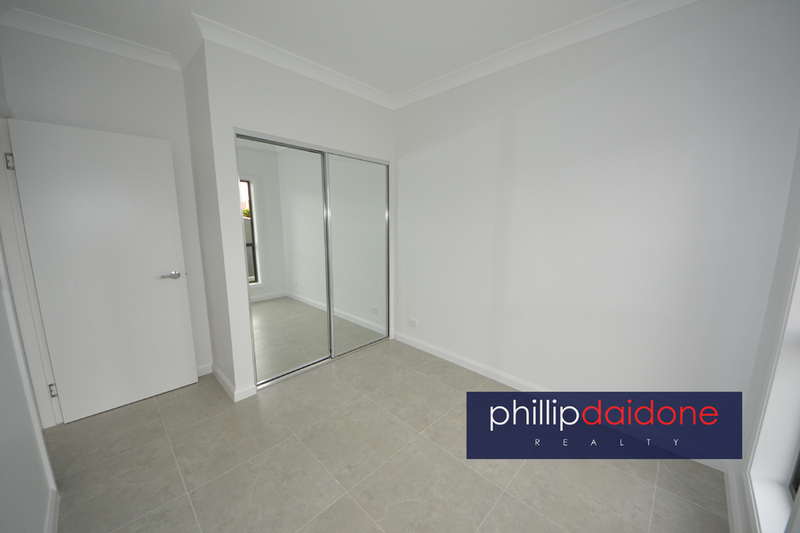 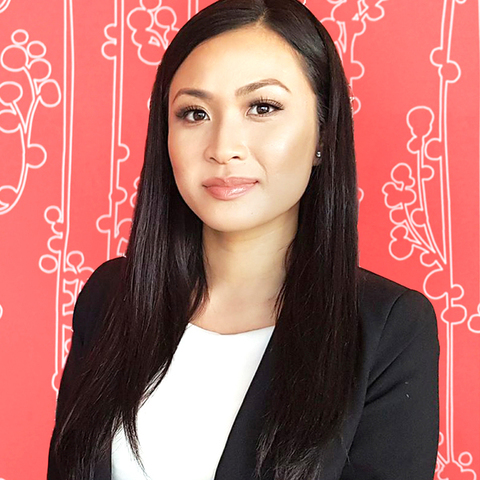 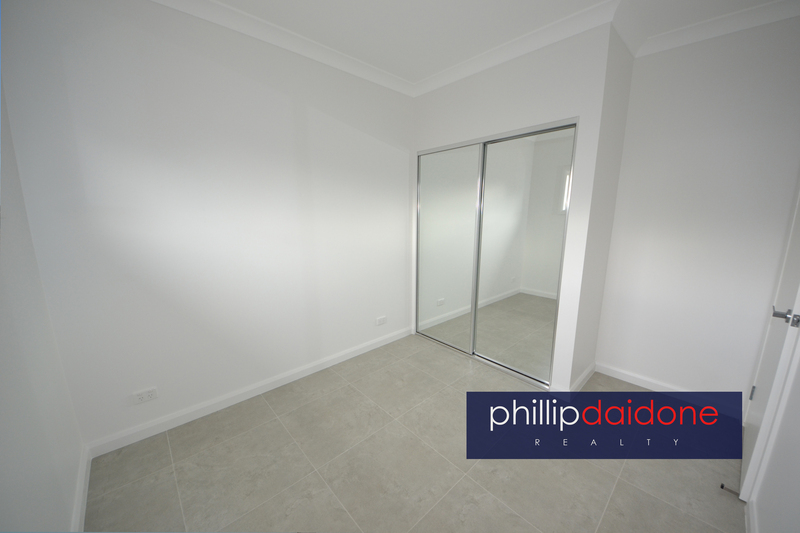 Located on the border of Auburn/Berala/Lidcombe in one of the areas sought after streets. 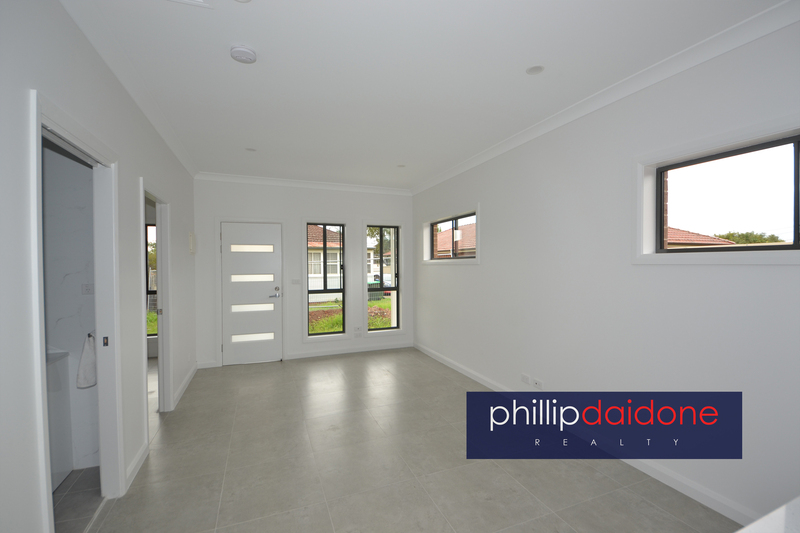 Less than 10 minutes walk to Berala station, Woolworths, chemists, post office and restaurants.